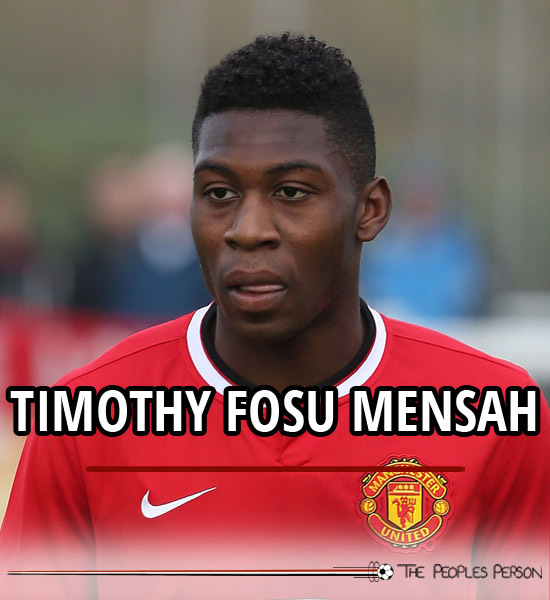 Timothy Fosu-Mensah is a defender currently playing in Manchester United’s Under-18 team. 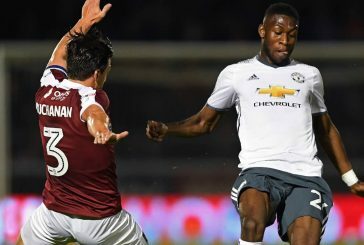 As a natural athlete and explosive defender, Fosu-Mensah attracted interest from several clubs outside of the Netherlands and eventually agreed to join Manchester United in the summer of 2014 from Ajax. Naturally a centre-back, he can cover in both fullback positions and in front of the defence – as a product of Ajax’s famous youth academy he is adept to being a versatile, confident, ball playing defender. The defender has featured regularly for the U18s since he joined last year and has contributed a number of assists which earned praise from many in the Manchester United youth establishment. 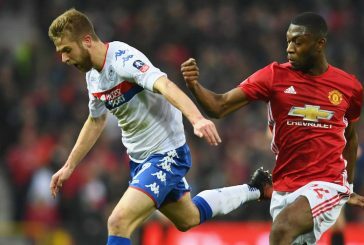 Fosu-Mensah has represented his country for 4 years, and featured for the Netherlands’ U15s at the age of 13 before he became a regular starter at U16s and U17s. Having adapted easily to life in England, the Dutchman has been tipped for a big role within the Manchester United youth setup; he has impressed with his incredible athleticism and composure on the ball in several different positions.